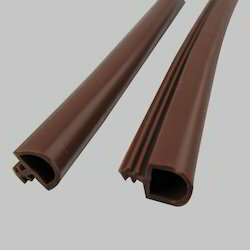 Prominent & Leading Manufacturer from Mumbai, we offer epdm p seal, epdm d seal, epdm lip seal, epdm v seal, wooden door seal and epdm e seal. 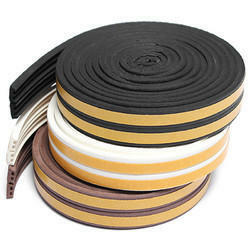 The P Profile is an extruded and self-adhesive EPDM cellular rubber sealing strip. 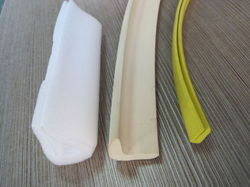 Application temperature: Higher than 0°C. 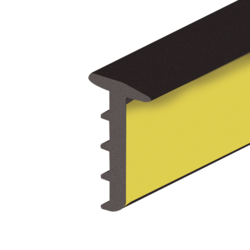 Surface Preparation: Must be clean, dry and free from grease and dust. 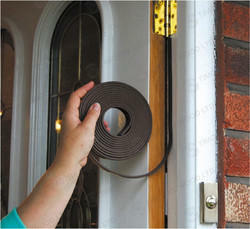 MNM Seals are easier to insert than other weather seals saving time and labor. Our unique manufacturing methods provide you with capabilities and versatility you can't find anywhere else. Our engineering staff can use all these capabilities to help you redesign or design new products. 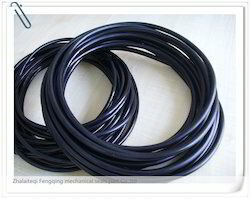 Looking for EPDM Seals ?